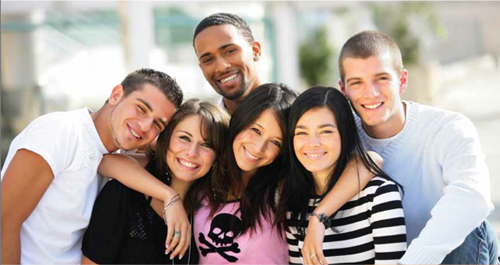 The Zola Park student residence offers furnished and fully equipped student flats rentals. The Cap Campus student residence is designed to meet all the needs of its tenants: every flat is furnished, fully equipped and well arranged. The residence offers numerous services that make life easier and more enjoyable. Within a few metro stations or tram stops of Lyon city center, Villeurbanne is perfect location for the students.. The two residences are located within a few steps of one the major campuses of Lyon : la Doua, which includes, among others, Lyon 1 University and INSA, an engineering school. Villeurbanne boasts a real student life. Perfectly integrated in the Lyon metropolitan area, it benefits from all the advantages of Lyon in terms of accessibility : public transportation (metro, tram) or the largest railway station in Lyon. 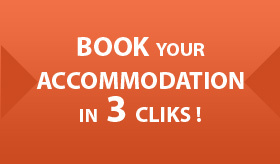 StudiLodge offers modern student residences, with numerous services. 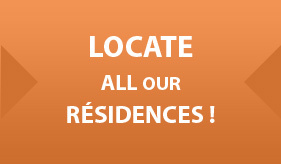 Those residences are strategically located: they are easily accessible by public transportation and they are close to the greatest education establishments and universities of the Lyon metropolitan area.